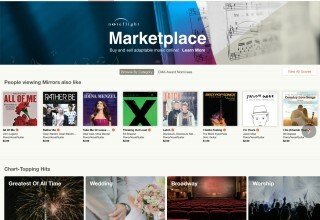 SOMERVILLE, Mass., November 7, 2018	(Newswire.com) - Noteflight, the world’s first and largest online music notation software community with over 3.5 million users, now offers musicians the ability to instantly self-publish original music and arrangements of public domain or copyrighted works through Noteflight Marketplace. Arrangements of copyrighted works are cleared by Hal Leonard through their database of over three million songs. 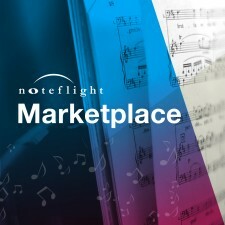 All Noteflight Marketplace scores are purchased and sold as digital Noteflight notation files which can be printed, saved as PDF, played back, transposed, or adapted for a performer’s needs. 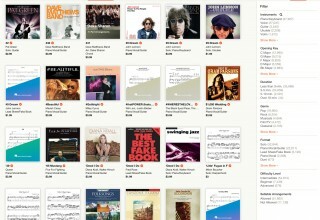 This allows musicians the flexibility to sell and purchase music for almost any performance need. 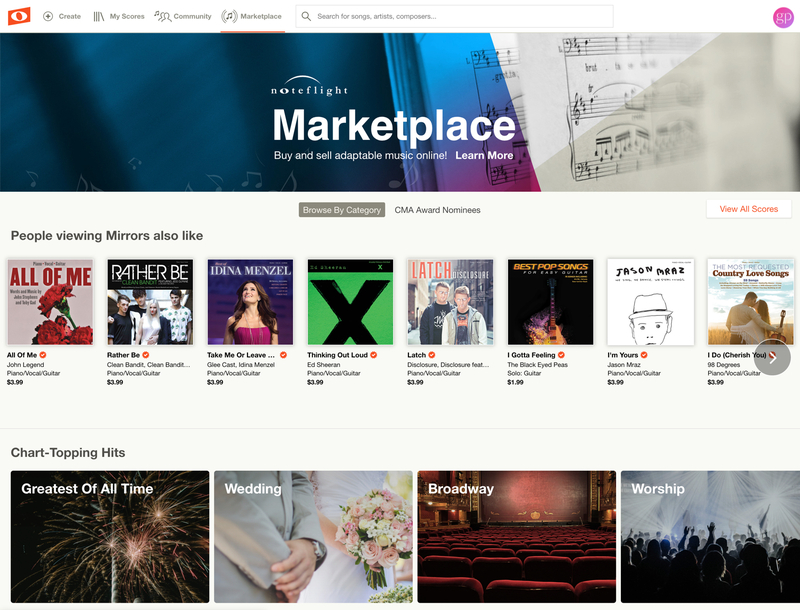 Noteflight Marketplace will continue to expand by offering more powerful tools to allow musicians to easily, and legally, exchange music online. Founded in 2008 and headquartered in Somerville, MA, Noteflight, LLC is dedicated to reinventing the way people create, share, teach, sell, and purchase notated music. 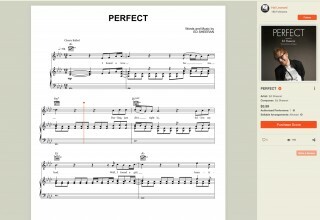 Noteflight allows users to edit, display, playback and share music notation in a web browser, on any device. Noteflight has an active online community of over 3,500,000 music enthusiasts. Its website hosts millions of user-created musical scores, both public and private. 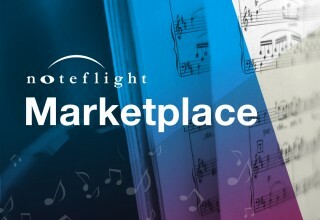 Noteflight addresses both individual music-makers and music educators at all levels with its family of products, available by online subscription. 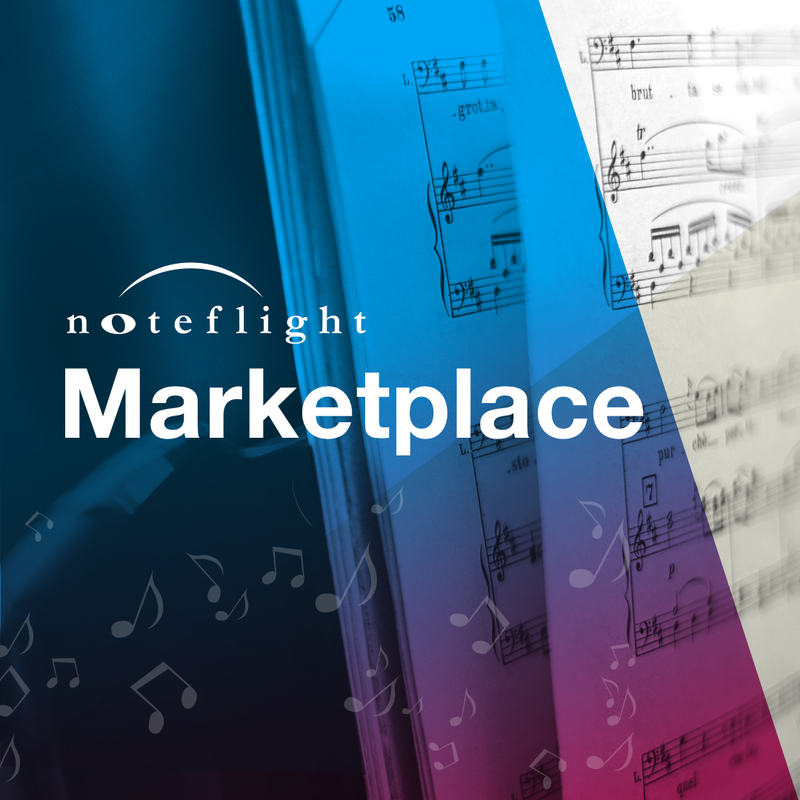 Noteflight also licenses its technology to industry leaders to manage scalable cloud-based repositories of sheet music that can be delivered to any device. For more information, visit www.noteflight.com. Founded in 1947, Hal Leonard is the world’s largest music print publisher and digital content provider, producing educational publications, songbooks, sheet music, reference books, DVDs, magazines, eBooks, digital sheet music, apps and more. The company is also a major distributor of music technology products, selling and marketing the most popular software, hard goods, and accessories available today, to musicians and recording enthusiasts around the world. 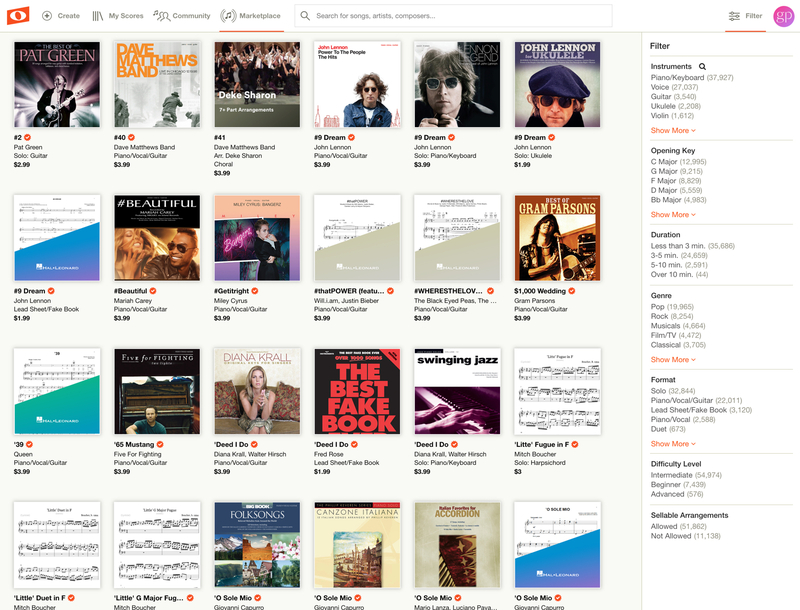 In its more than 200,000 available publications and products, Hal Leonard represents many of the world’s best known and most respected publishers, artists, songwriters, arrangers, and manufacturers. The company is headquartered in Milwaukee, WI and also has domestic offices in Winona, MN; San Francisco; Austin; and Boston, and offices abroad in Australia, Belgium, China, Germany, Holland, Italy, Switzerland, and the United Kingdom. For more information, visit www.halleonard.com. 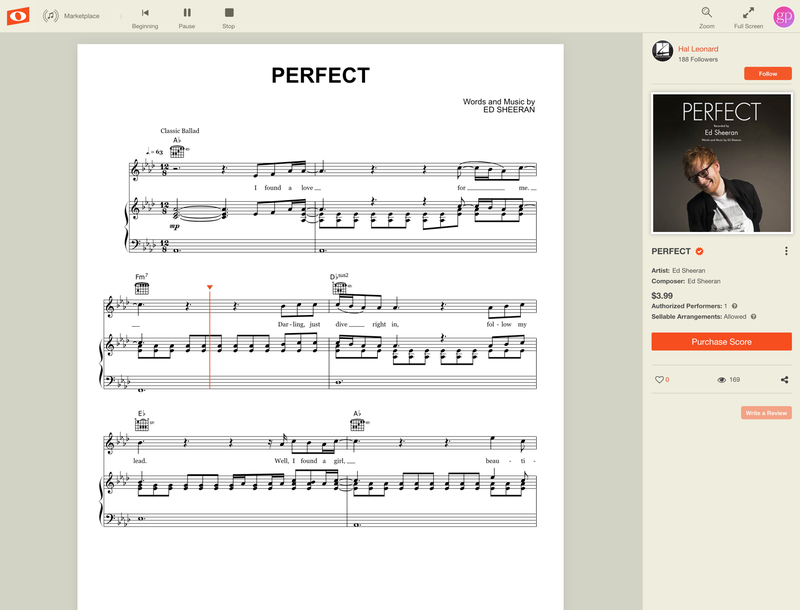 Noteflight is the worlds first and best online music notation software. Create, share, and discover music on any device, anywhere, at any time. Sign up for free at www.noteflight.com.